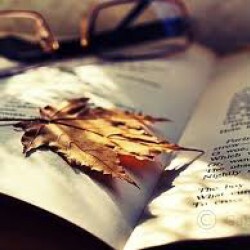 Couldn't finish the book. Starting with my complete dislike of Jacob and his reasons for cowardly leaving, and ending with the double standards regarding jake and Faith. 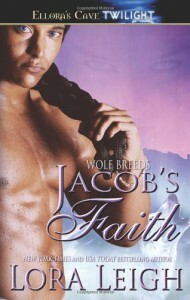 So it is alright for Jacob to go around and get laid, but God forbid Faith even look at another man. It is absolutely sickening, and a reason why I am surprised to see these double standards outside of a Harlequin book.